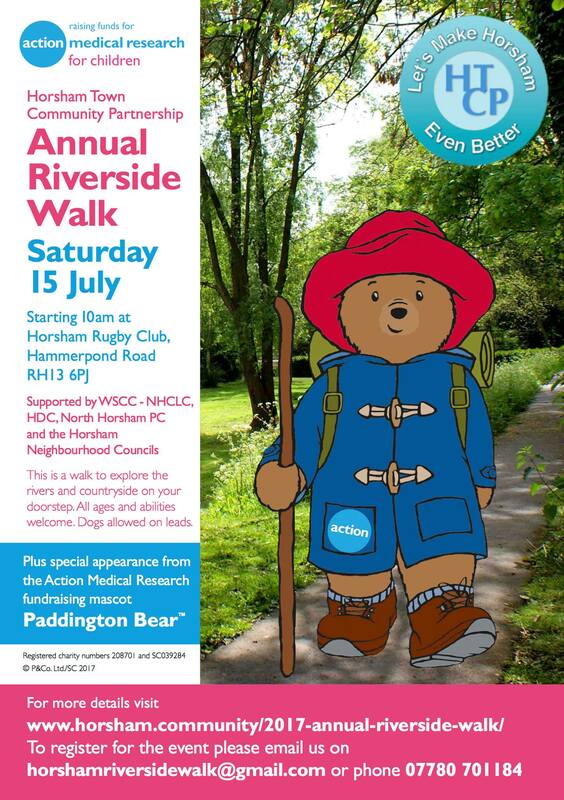 Good luck to everyone on the Annual Riverside Walk today. Around 250 entrants will be passing through Chesworth Farm (from Kerves Lane across to Queensway), pawsing for cold drinks at the Volunteer Centre FCF “drinks station”, from approximately 10.40-11.15am. Other visitors please be aware there will be crowds of people on footpaths and tracks during this time.